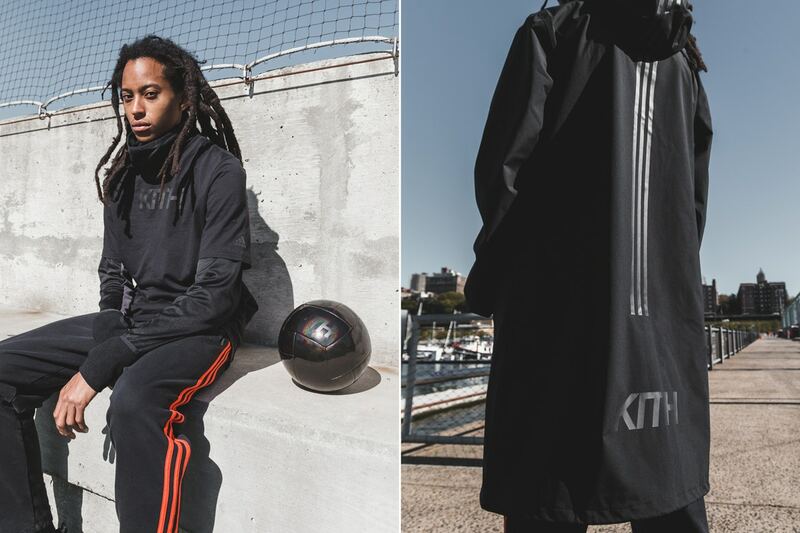 Having launched its first collaboration with adidas Soccer back in May, New York retailer KITH has now officially unveiled the first installment of its followup season. 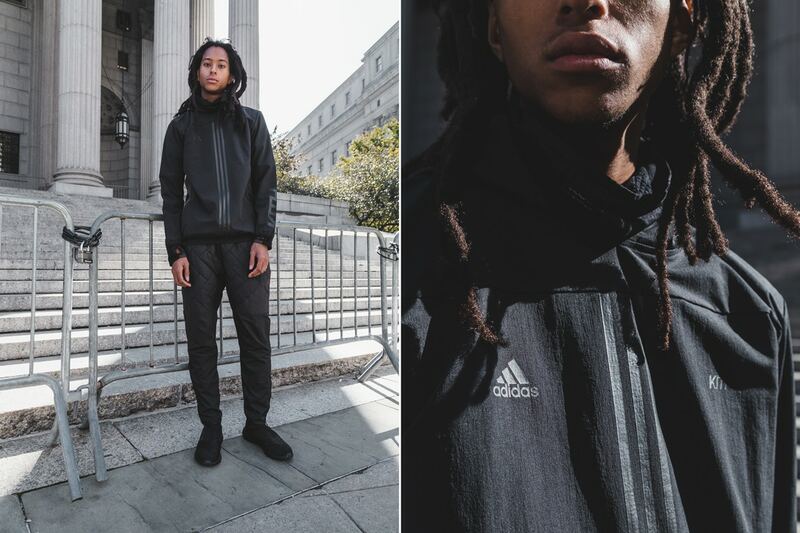 For its Cobras club, the first section features a range of apparel, accessories, and a triple-black iteration of the Nemeziz UltraBOOST 17+ silhouette. 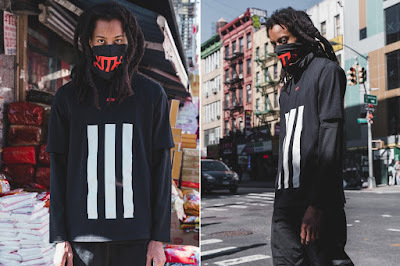 The Cobras team colors are black, white and red, which KITH founder Ronnie Fieg explains “symbolize our home base of New York, as the club plays in the depths of the city and often at night with the city lights behind them.” The release sees a full range of soccer apparel, such as long-sleeve jerseys and shorts, as well as hoodies, track tops and co-branded track pants. 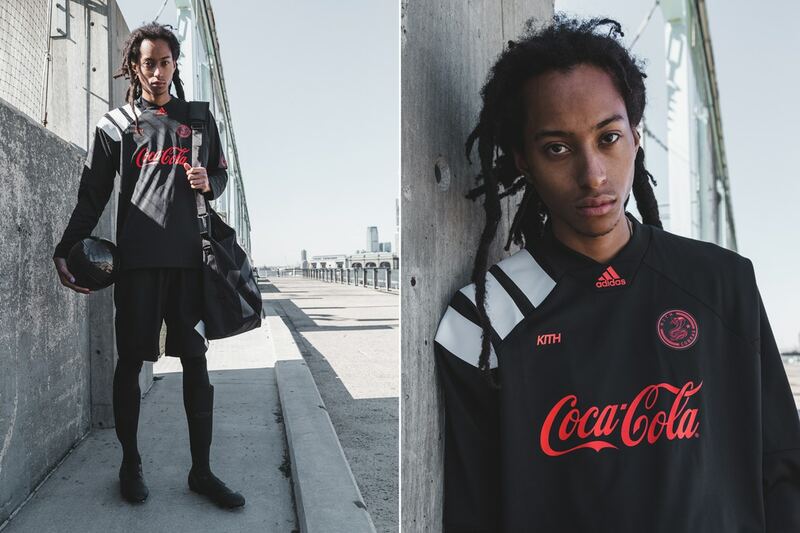 For this season, KITH has also partnered with a different brand to sponsor each of its teams’s kits, with the Cobras featuring shirt sponsorship from regular collaborator Coca-Cola. 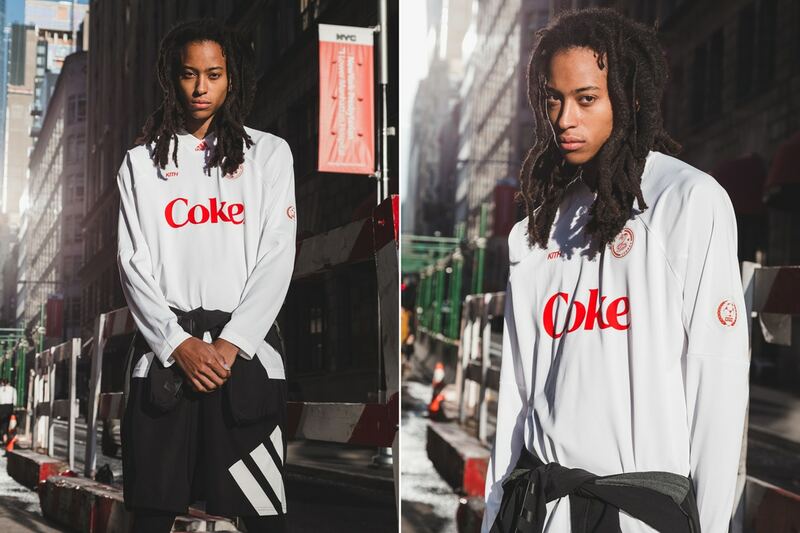 Another new feature for the collaboration’s second season will see each of the kits integrated into EA Sports‘ FIFA 18 game as unlockable exclusives. 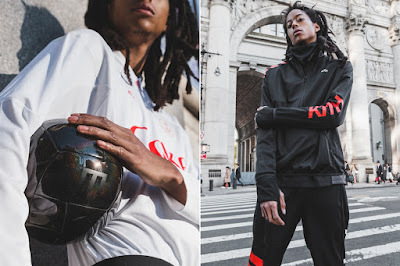 The Cobras capsule will be accompanied by a release from KITH’s Miami-based Flamingos team, as well as a third club. 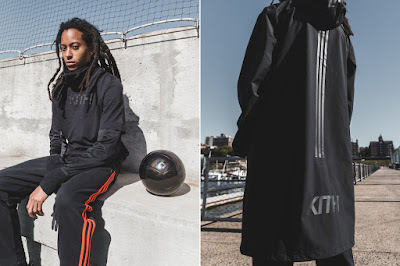 To celebrate this season’s launch, and the unveiling of a third club, KITH is setting up a pop-up store at Fred Segal‘s Sunset Strip flagship space in Los Angeles. 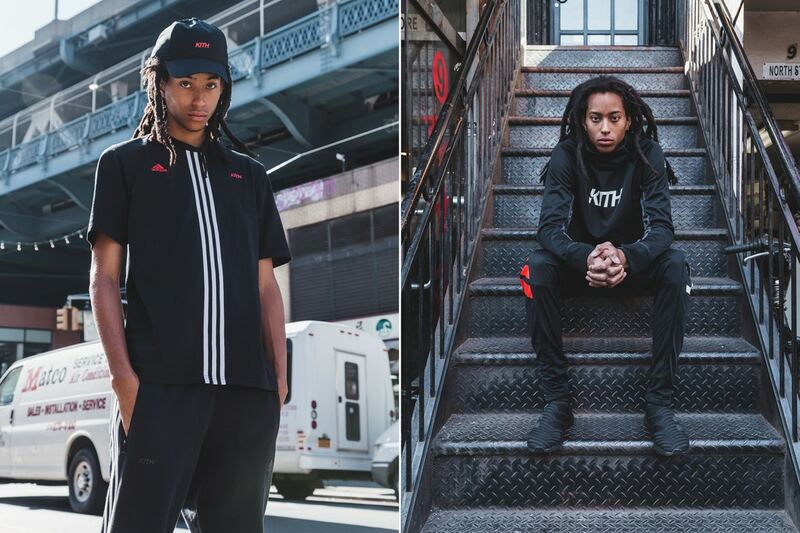 The pop-up space is available for seven days starting now, with product on display before it launches on November 3. 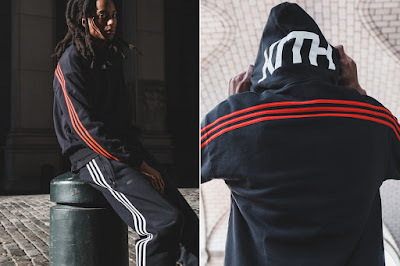 The full collection will also be available from all KITH stores and the brand’s web store at the same time.